← Being a Mom, seriously! Who is Doing the Graduating Here? Have you ever noticed how over-the-top we celebrate high school graduation? We roll out the red carpet for our 18-year olds in often-absurd proportions. We order announcements and elaborate portraits, we plan lavish parties; we dole out gifts, and get giddy over the graduates’ baccalaureate ceremonies, “casino nights” and other senior celebrations. I know you don’t like my Grumpy-Cattish tone, but hear me out. What I am getting to is the disproportionate lack of hoopla surrounding college graduation in comparison. If high school graduation is a roar, college graduation in comparison is a mere grunt. And the celebration of a Ph.D.? Let’s not even go there – a whisper, perhaps? Consider this: High school attendance is mandated. You HAVE to get your bum out of bed and go to school otherwise a truant officer will haul your bum to the police station. It’s required. It’s free (more or less). It’s rife with opportunity. What’s the big deal over graduating? It’s against the LAW not to attend. 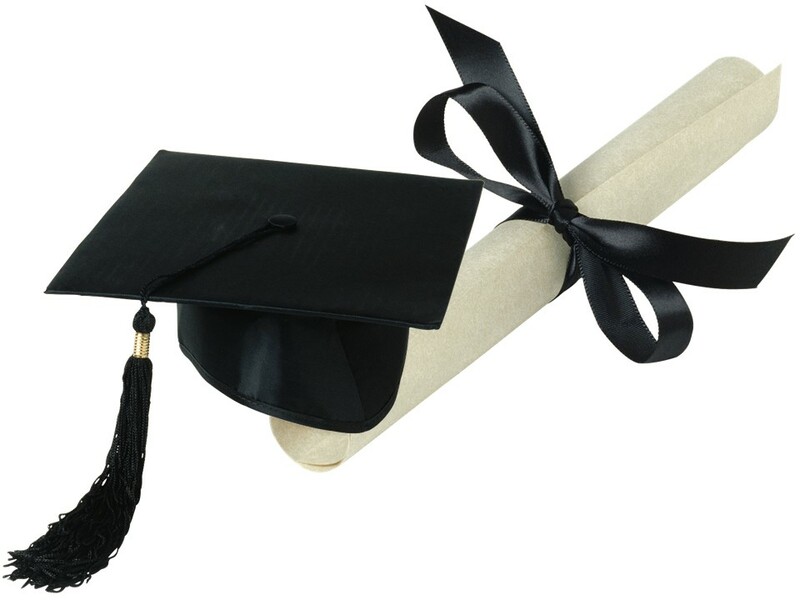 Approximately 80% of students graduate high school. Of those who graduate, only 68% go on to college. Of those who go on to college only 58% receive their degree in the first six years. That means 30 out of 100 high school attendees earn a college degree within one decade. With those funneled down statistics I shake my head and grumble, “Hard-working and ambitious kids get a paper college diploma, but kids barely scratching their way through the institution get an Argosy cruise.” I had to get to the bottom of where all this hullabaloo was coming from. Well, after talking to numerous Highlands residents I pulled a “180” on my skepticism over these magnified celebrations. I’ve come to the conclusion that our unbridled merrymaking over secondary school graduates is not necessarily about the academic accomplishment anymore, so much as marking a transitional turning point. Historically, graduating high school was an academic accomplishment. If you were born before 1950 your chances of going to college were slim for various reasons including financial limitations, lack of legacy of college-bound family members, and the ability to get a decent job without a college degree. Times have changed a bit. The community of Issaquah is seeing a high percentage of its 18-year-olds with ambition to reach for that next academic achievement, but we celebrate our grads with gusto anyway. In contrast, we parents have very little influence or presence during the college years. Our young adults may have moved out, gone off to college and never plan on moving back home again. Don’t get me wrong, it’s still party time when they receive their degree, but we parents won’t be caught saying, “We did it!” Other than writing tuition checks, our involvement in our kids’ academic pursuits is very minimal during the post-high school years. “Our community” of high school becomes “their community” at college. When June rolls around and several of my neighbors are purchasing nice clothes and booking DJ’s for their teenagers’ Grad Night, you won’t catch me rolling my eyes. Whether or not my children give a hoot about the commencement commotion, I know when their time comes I will be cheering like a giddy teenager for them, for myself and for my community’s teens.